Nepal: A Tourist's Manual: Is it time for surrogate parenting in Nepal? Is it time for surrogate parenting in Nepal? I'd been contemplating this subject for awhile, surrogacy. Then I saw this article about surrogacy in Thailand: Sick surrogate baby abandoned It raised all the questions/issues that should have been addressed up front. Here in Nepal there is a group of women who would be excellent candidates for surrogacy; you could not find candidates in mainstream society. I had been thinking especially about how ripe it is for helping gay couples have children. 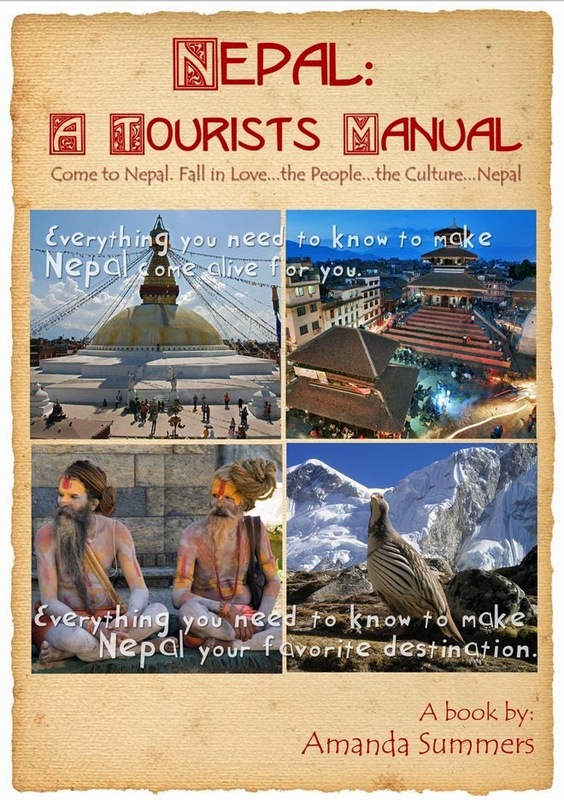 First, as I say in my eBook, Nepal: A Tourist's Manual Nepal makes for a great honeymoon destination for gay couples. There isn't much societal dialog about homosexuality and it is a common practice for men to hold hands and even touch each other in public, not that you will see anyone kissing, but there just isn't the same boundaries as in the West. Regardless as to the sexual preference of the parents, the first thing I'd put into the contract would be for the inevitable defective baby. Any contract would need to be made enforceable in the father's home country because, inevitably, the child will be considered to be the father's heritage by Nepali law. If the father were to abandon the child the papers would need to be in place to provide for the mother and baby-no excuses. This is actually one country where the mother has no right to claim custody, which works out well for this subject. The father has the right of custody, however, to abandon such a child would be unthinkable. Children are regarded much differently in Nepal. There are finally child labor laws, but many children still work as domestic help. One of my neighbors began working as domestic help at 7 years old. He still works for an elderly couple who pay for his school fees; I believe he goes to public school. I was talking with a young girlfriend about what she would do if she got pregnant before she was ready. She admitted without hesitation that she would have an abortion. I was quite surprised to find Nepali young women are so liberal in this regard and they have caught on to the concept of children equaling poverty and do an excellent job of keeping the number of children to 2-3. Culturally, I believe Nepal is ready for surrogate mothers. Anyone who would like to explore the subject with me is welcome. I can see many pitfalls here, so I'd definitely treat this with the utmost discretion and concern. But there is no way I would be party to abandoned children so an escrow would need to be put in place for the child. I would not want to be a party to the exploitation of the mothers, either. These girls will never be able to go back home or even get married within society. I believe I have a source for the mothers, too. Right now I cannot say whether or not I could put a good project together for the betterment of all parties, but I am willing to see what I could do. I also believe I can provide a surrogate baby for around $25,000. omg. 25000 is too expensive. the cost of fertility clinics, medical expenses, food, court papers n etc r all very low. even in india, the whole process is lower than 25000. Surrogacy in nepal: i'm very surprised that the pregnant surrogate mother was alredy contract with some one before. For that purpose she joined in hospital for abortion. they are so dedicated and can do anything. Tours in Nepal and occasion bundles satisfies the craving of each guest who needs to experience the real nature of nature and society getting it done. 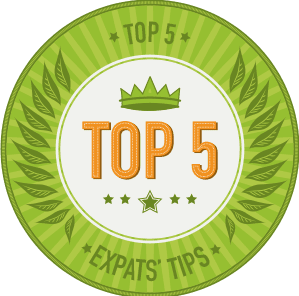 It is possible that you are looking for a sentimental vacation destination, sweet significant time with family or simply allocating couple of days for recreational exercises; Tours in Nepal have something to offer for each individual. Nepal tours displays the abundance of its way of life, convention and celebrations that has been trailed by the nearby inhabitants since ages.